You are currently browsing the category archive for the ‘SewMod Designs’ category. Our first day was a success! Thanks to everyone who stopped by to say hello. It was nice to see some familiar faces from last year and make some new friends too. I posted a video from the booth yesterday. If you get a chance, check it out. Our favorite design, Cannon Beach, makes another debut this year but has a more modern tone. As we like to call it…Tradi-Mod (traditional/modern). 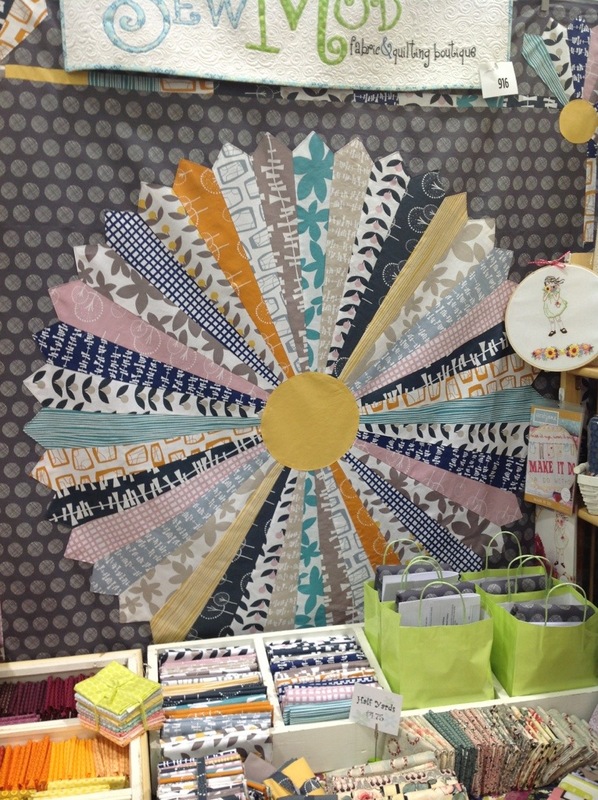 A very traditional Dresden using the 9 degree ruler for a large eye-catching center paired with modern fabrics by Windham & Lotta Jansdotter called Glimma. We used an Art Gallery grey dot as the background. Don’t let the Dresden fool you into thinking this is a difficult pattern. 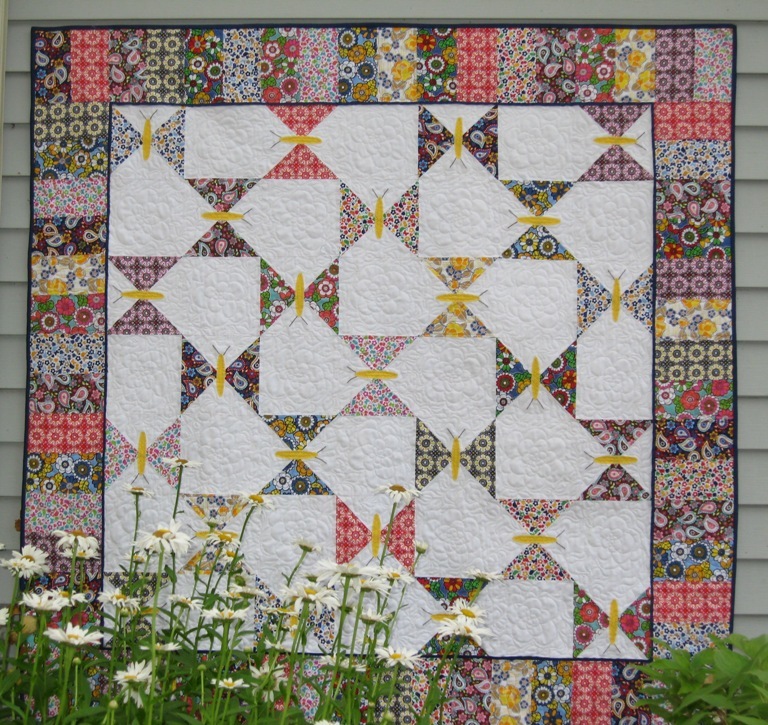 It’s my second go at this one and I’m always amazed at how easy it is to make and get such a striking finished quilt out of. I really love how this one turned out! 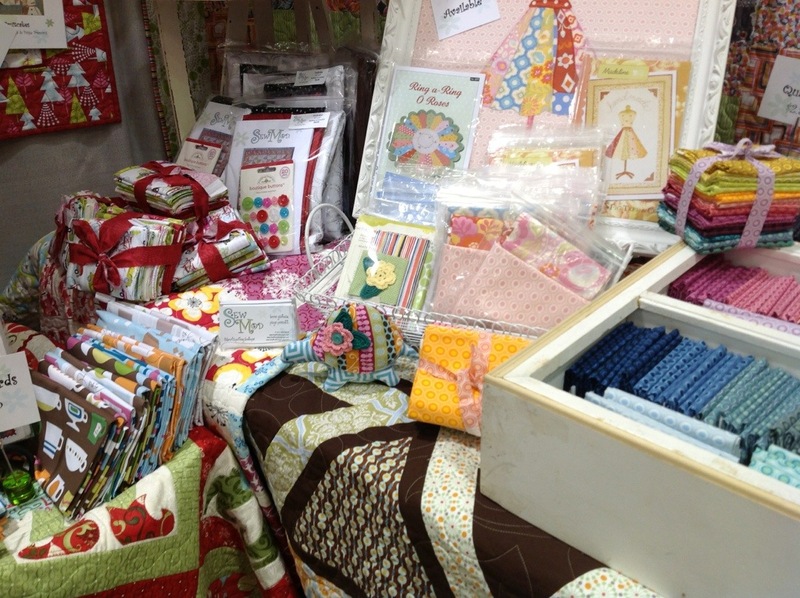 Lots of little items too that can be made up for Secret Santa or gifts for teachers and co-workers. 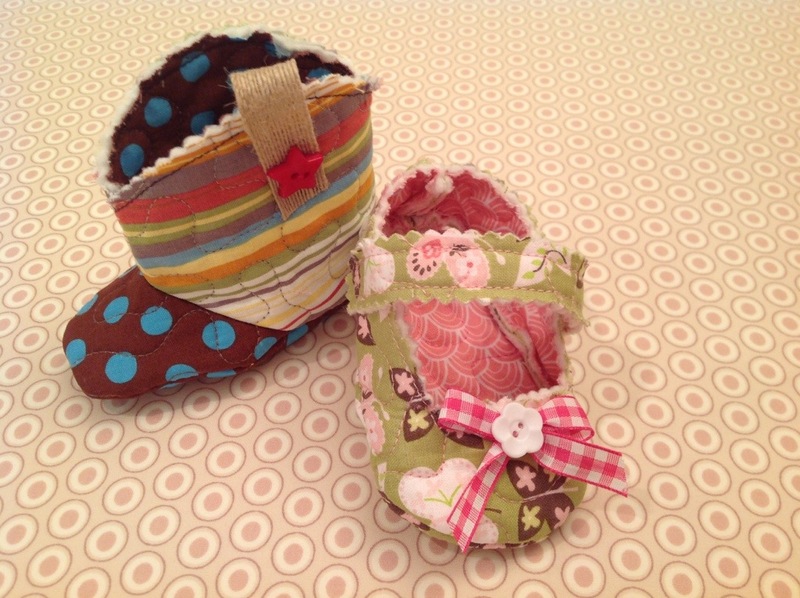 Little Wallets and needlecases. 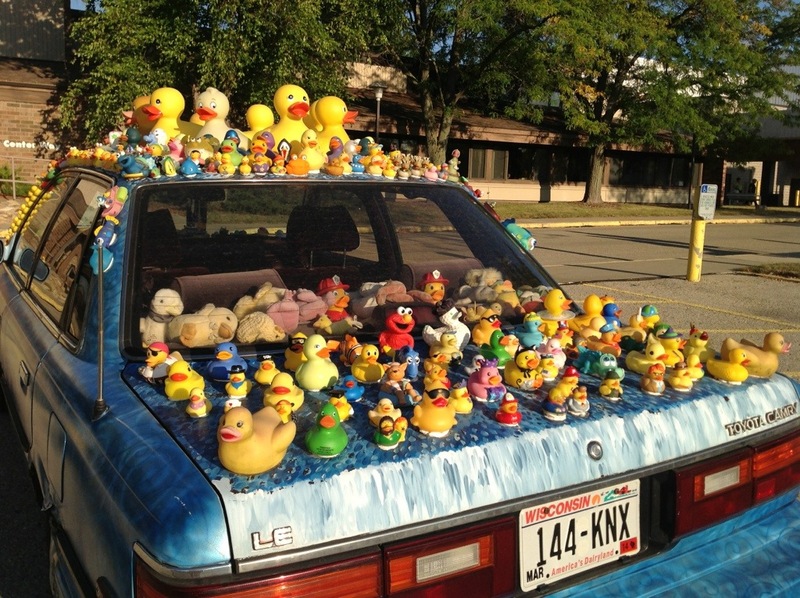 This was parked outside on our way out for the day..lol. 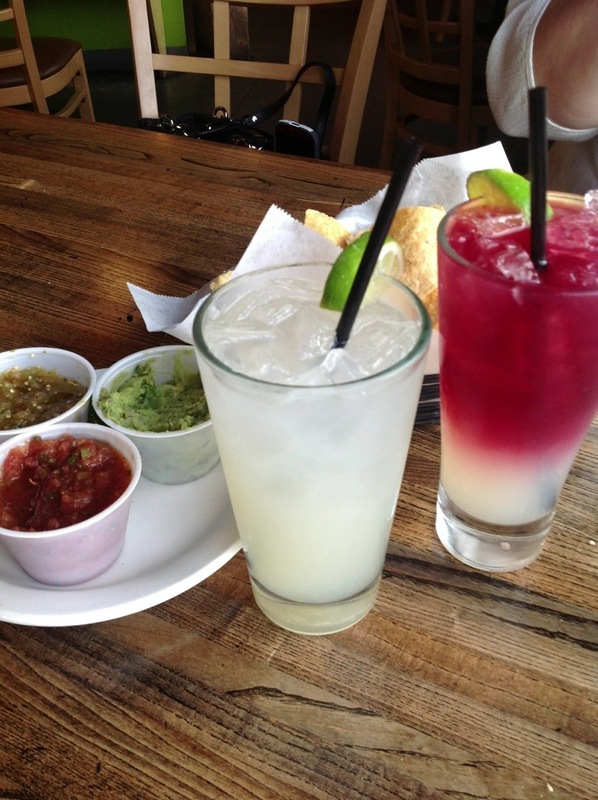 Now off to relax with a little Mexican food and a couple of margaritas! More from the booth tomorrow! I’m back from a super fun and very relaxing time in the sun! 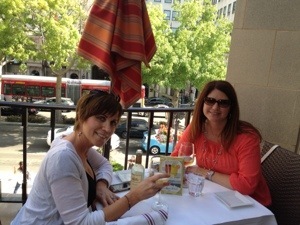 I spent a week in Cali with one of my bff’s, Susan! 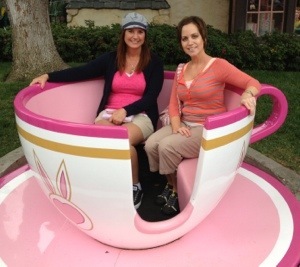 We went to Disneyland, saw the beach, and spent an afternoon on Rodeo Drive…oh my it’s tough to come back isn’t it? 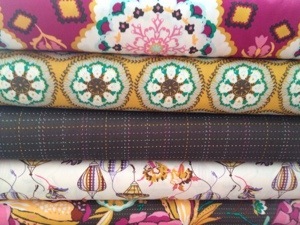 New fabrics arrived in the shop while I was out! That always helps get me back in the groove of things..
And Bijoux.. 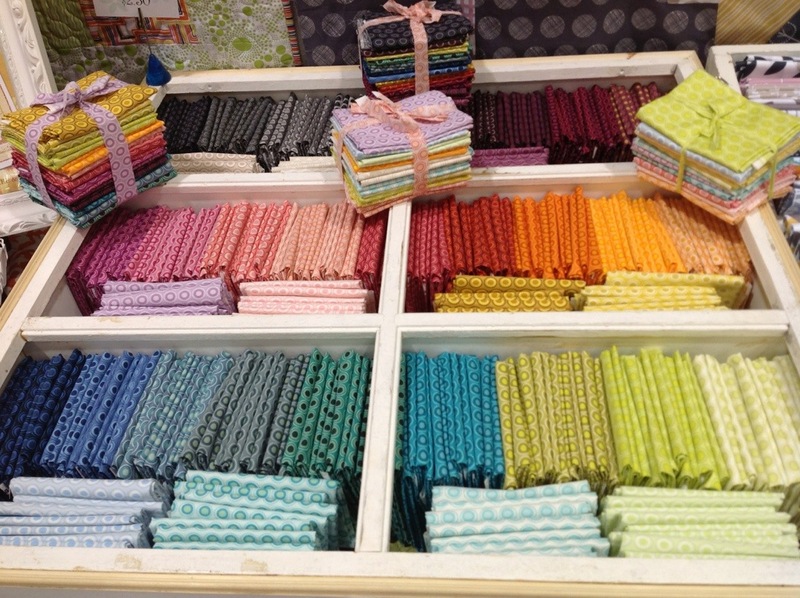 Which is Bari J.’s new line from Art Gallery Fabrics. We had a couple of bolts from Kaufman also come in. 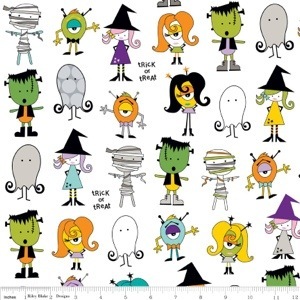 You know how I can't resist a Halloween print, right? Lots more on the way also. 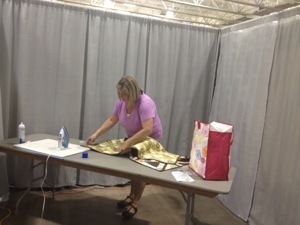 We are starting to prep for 2 big shows coming up this fall. 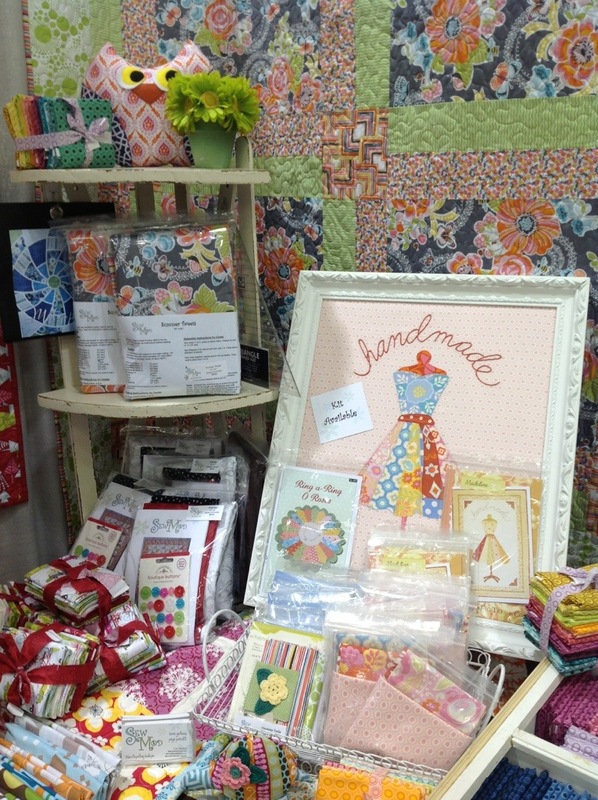 Be sure to check back for samples and quilts! Later this week I’m going to share more of my pics from Cali. Just in case you yourself can’t get away right now. I’m gonna be sharing the love folks. Cause I’m hooked on Cali! **SALE** Saturday, November 10th thru Saturday, November 17th. 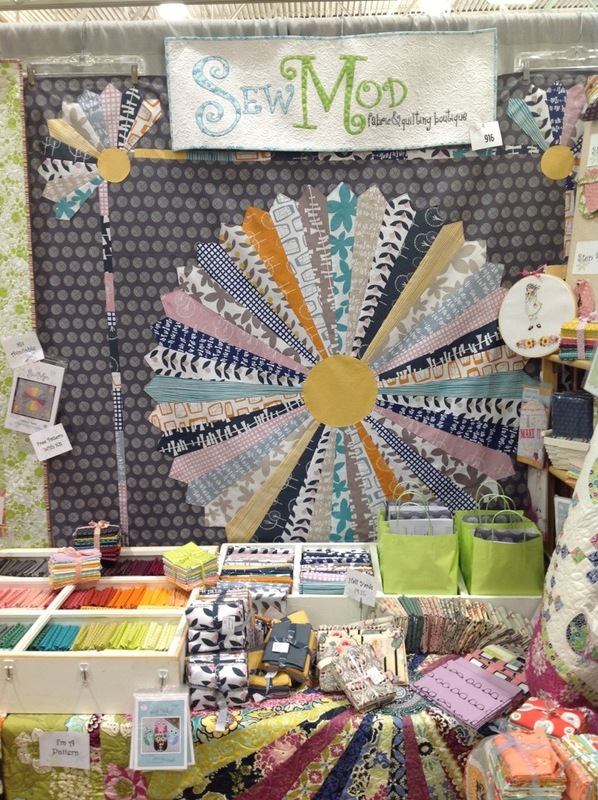 For every yard of fabric you purchase receive a FREE fat quarter from the **SALE** section of the shop! 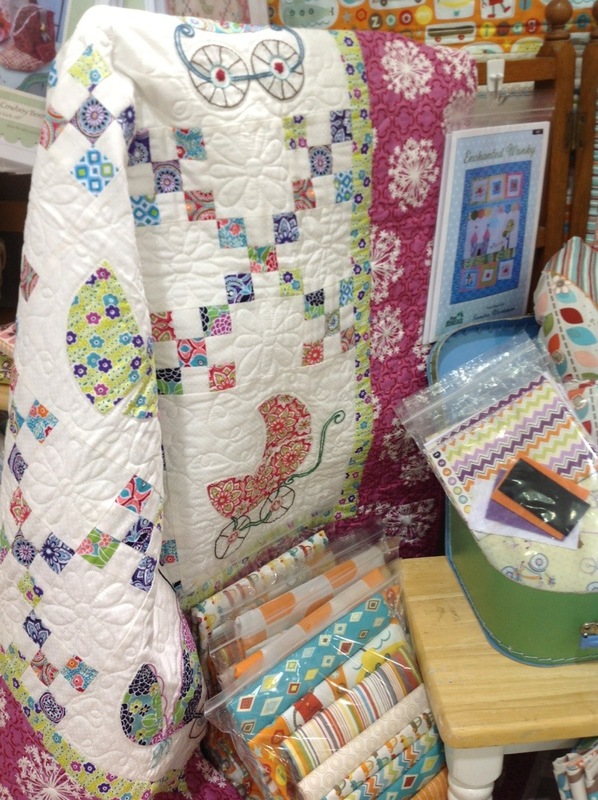 Here’s how…During checkout, simply convo me with your fat quarter choice from the sale section. 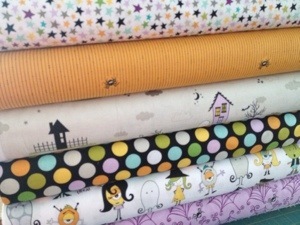 Want a free fat quarter that is listed by the yard in the sale section? That’s ok too! We will cut it into a fat quarter for you! Let’s get started on all those holiday gifts. Click on the logo pic and start shopping! 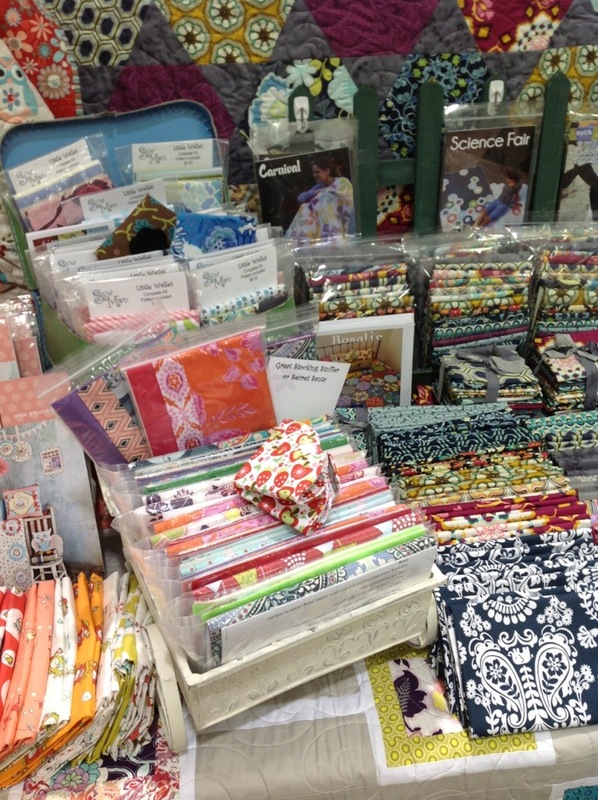 Now, it’s time to start thinking about all those projects you’d like to do for next year so we’re offering all kits at 25% off this week at SewModDesigns and Etsy for the after Christmas Sale! This is the last Summer Tweets kit. Now on sale for $35.25 and includes the free pattern! 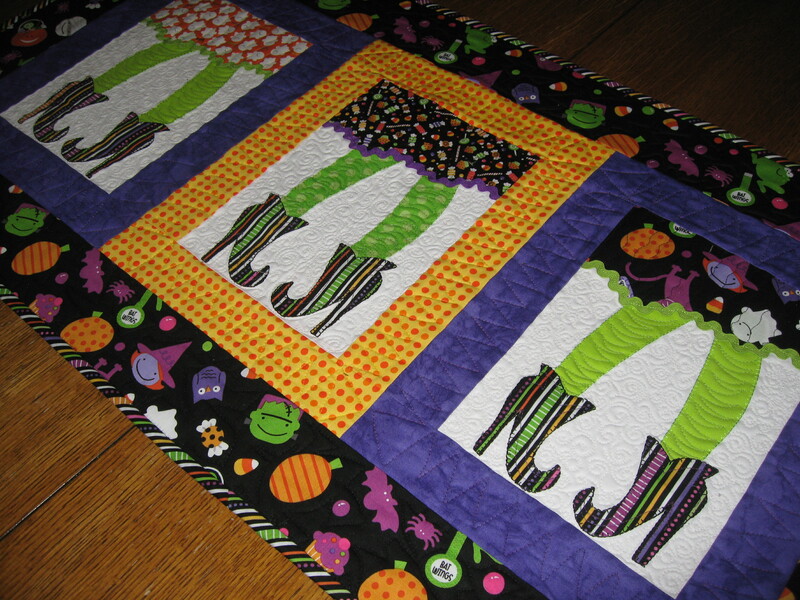 Get a jump start on next Halloween with the Which Witch Table Runner Kit, now on sale for $25.46, pattern included. 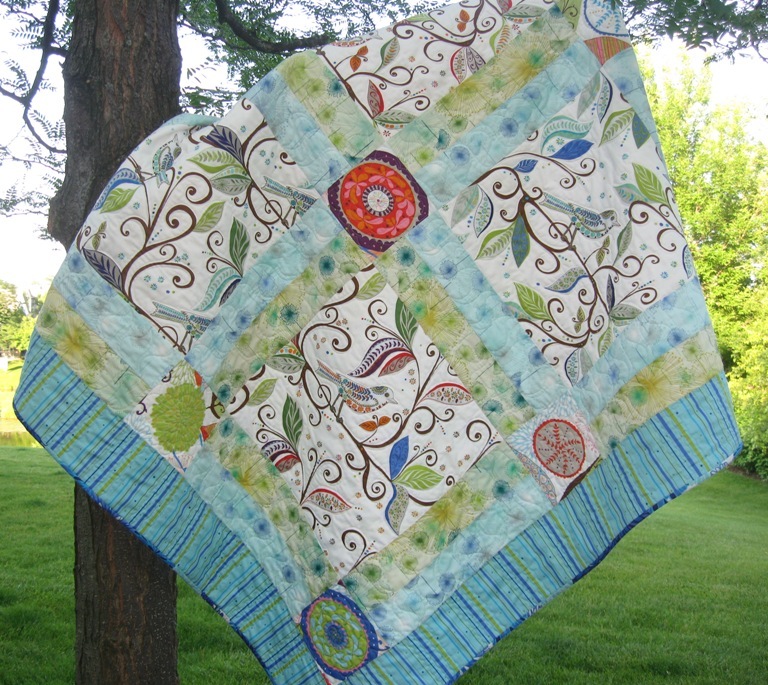 A beautiful quilt to be finished just in time to have around for spring, Fluttering Butterflies. Now $35.25, pattern included. 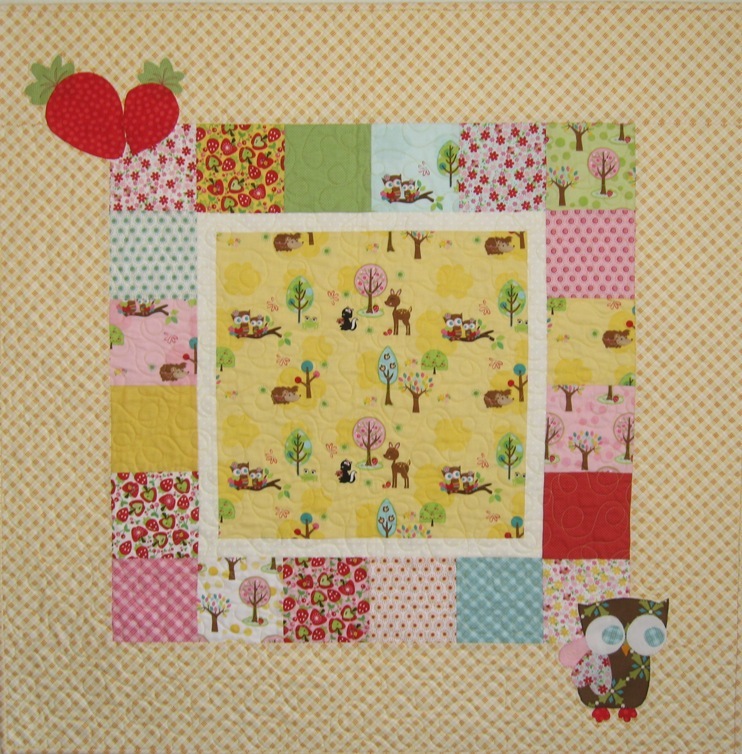 And for the new baby on its way, Hootie & Friends, which is available in 3 colorways, blue, pink & yellow. 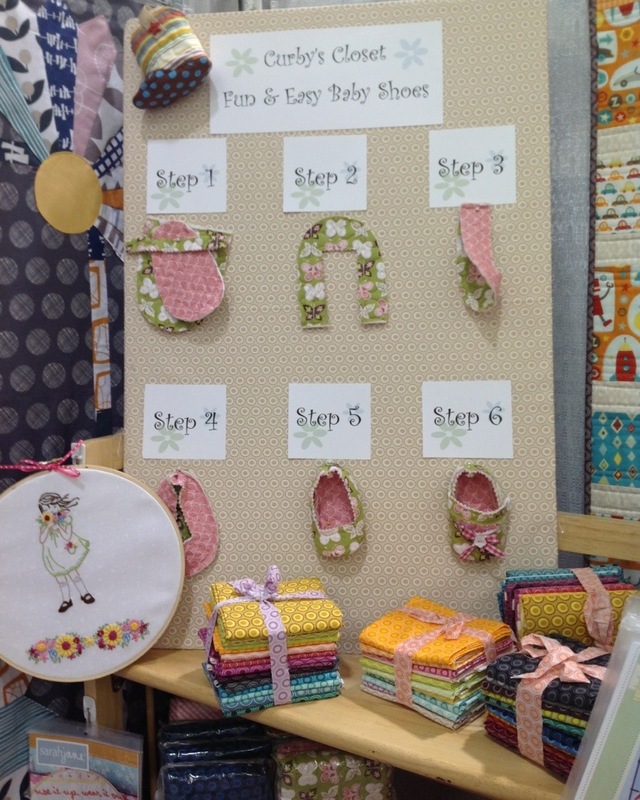 The free pattern is also included. Now only $22.49! 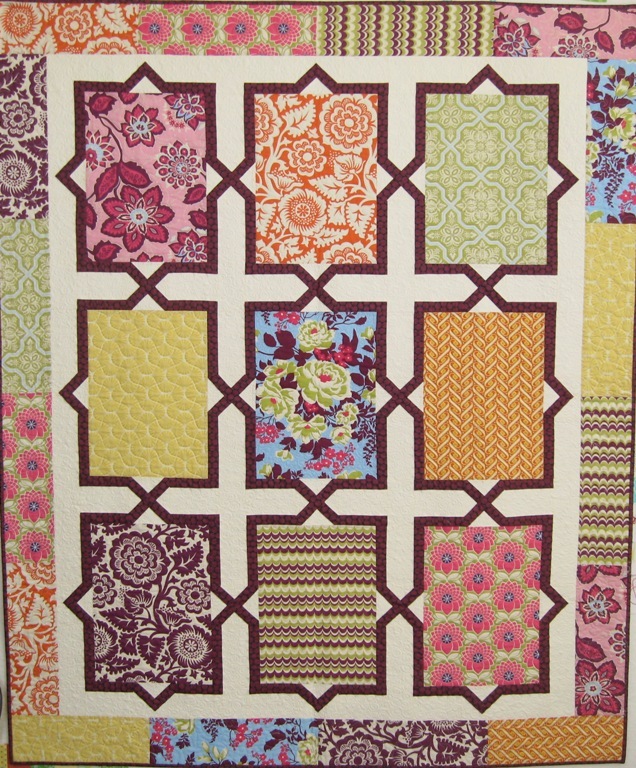 And don’t forget about this striking quilt using Heather Mulder Peterson’s book Living Large 2 called Spanish Tiles. The kit is on sale for $33.75, and the book is on sale for $12.00! 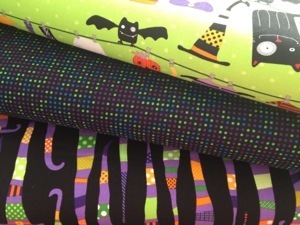 Many more available on the websites, SewModDesigns & Etsyso hurry over while supplies last! 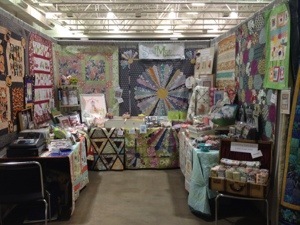 Sale runs 12/26/2011 thru 12/31/2011. All orders placed 12/20/11-12/28/11 will be mailed out on December 29th 2011.